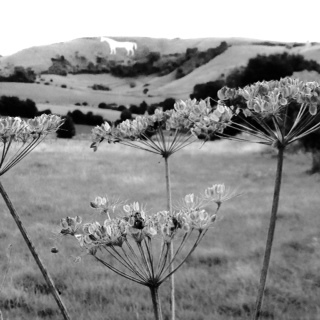 Stone Circles and Chalk Horses in the heart of Pagan England. 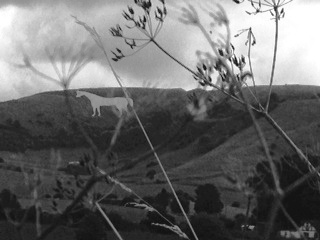 Chalk Horse in Westbury, Wiltshire. 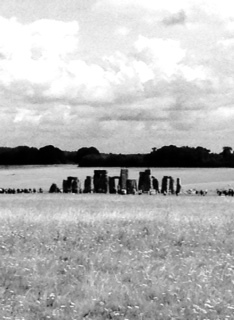 Stonehenge ~ where the demons dwell. 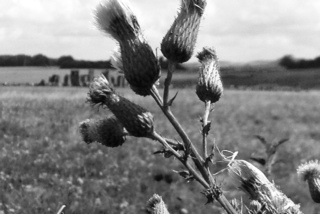 Stonehenge and Salisbury Plain, Wiltshire. 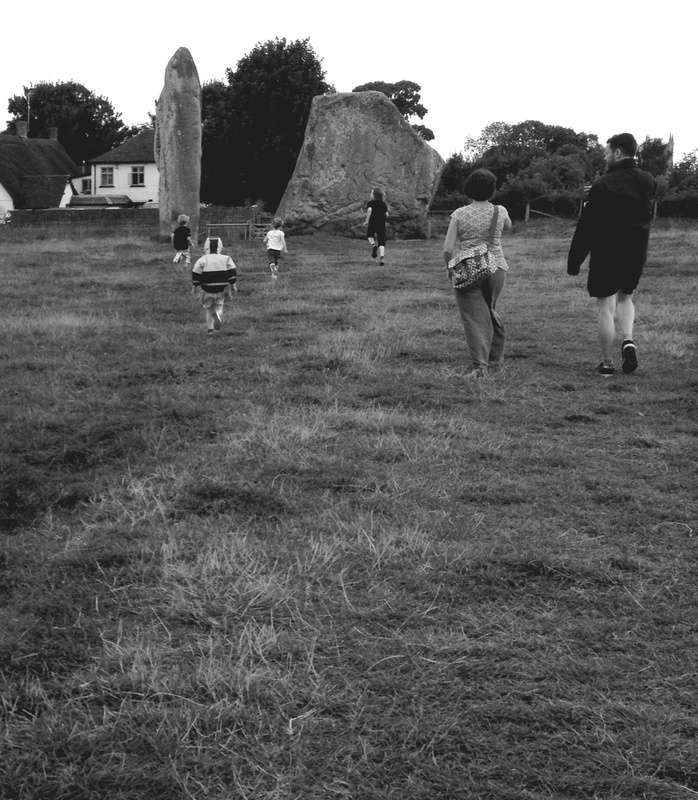 Running towards the ancient stones at the Stone Circle in Avebury, Wiltshire. 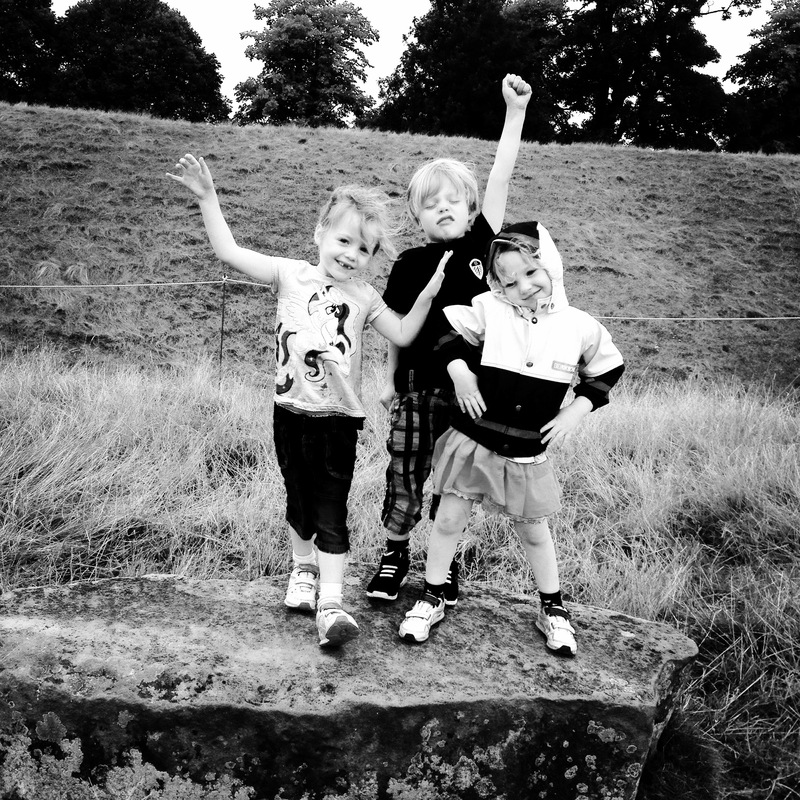 Lottie, Leon and Frida strike a pose on the Avebury Stone Circle. It’s a wonderful part of Britain. When did you visit? Hi Rosie Sorry for the late reply… I am now living in Tanzania on a very slow and old computer, feeling very slow myself too. I stayed in Devizes at the end of July and August. Have you been there?